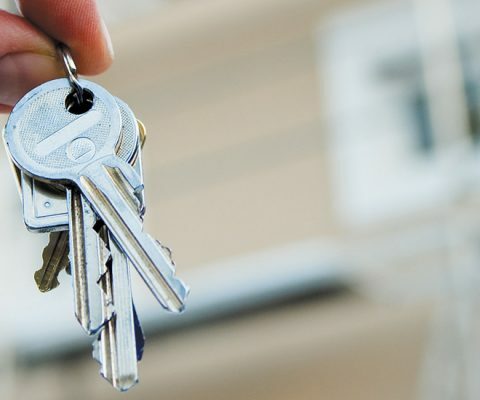 For a lot of people, the process of finding an investment property, applying for a loan, finding the right type of insurance and everything in-between is just too daunting. It’s a roadblock that stops them from achieving financial freedom through property. At IFP Advisory we solve that problem via our turn key process. Right from our initial meeting, you will have our guidance, experience and know-how making your property investment strategy simple and hassle free. Whether you are a first time investor, or a portfolio builder, we will provide you with the education, guidance and the best tools and resources to build and implement your investment plan. As a qualified member of the ASPIRE Advisor Network, we have instant access to over 700 properties throughout the country via a real time web portal. In minutes we can enter your investment criteria and short list suitable properties for you to review. You can feel secure that we are completely independent and our advisory work is provided without obligation to qualified investors with NO upfront fees. EXPERIENCE: IFP Advisory’s Director, John Tsoulos is an investor, educator and follows a proven process that has worked time and time again. John and his team have worked closely with thousands of people in Adelaide and around Australia over the past 25 years and helped them successfully achieve their property investment goals. QUALITY SERVICE: One solution will not fit everyone’s needs. Depending on where you are at in life, and at which stage of your investment property journey you are will affect how/what and where you choose to invest. The IFP Advisory teams’ job is to work with you to first understand what your needs and goals are and then ensure your investment property/s work in with your overall plan. ACCREDITED: IFP Advisory is an accredited advisor of the award-winning ASPIRE Advisor Network. 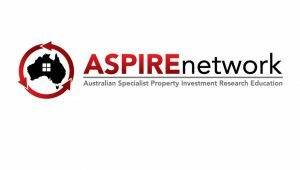 ASPIRE is an industry leading network of qualified, experienced and ethical Advisors who provide quality, unbiased investment advice to their clients and assist them in facilitating the acquisition of appropriate assets. 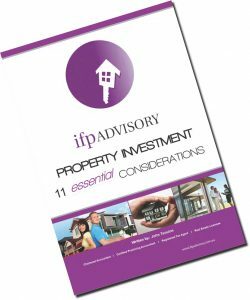 To help you achieve your goals, we would love for you to read our e-book “11 Essential Considerations for Property Investment“. 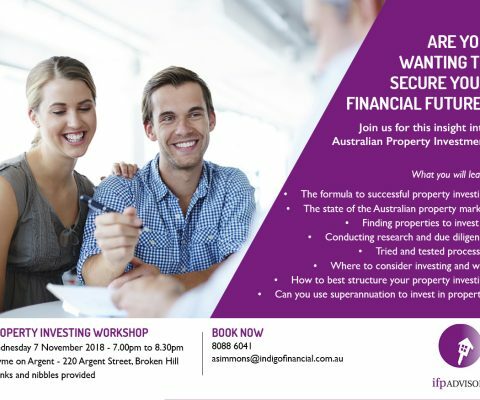 We believe it will provide valuable insights that are a must read before you embark on your Property Investment journey. We can help you find out what your borrowing capacity is, which is based on your income and expenditure, assets and liabilities and link you up with borrowing institutions to make the process of accessing a loan as easy as possible. Insurance can be confusing and time consuming. Let us help align you with credible agents and help you get the right insurance coverage, quickly and hassle free. 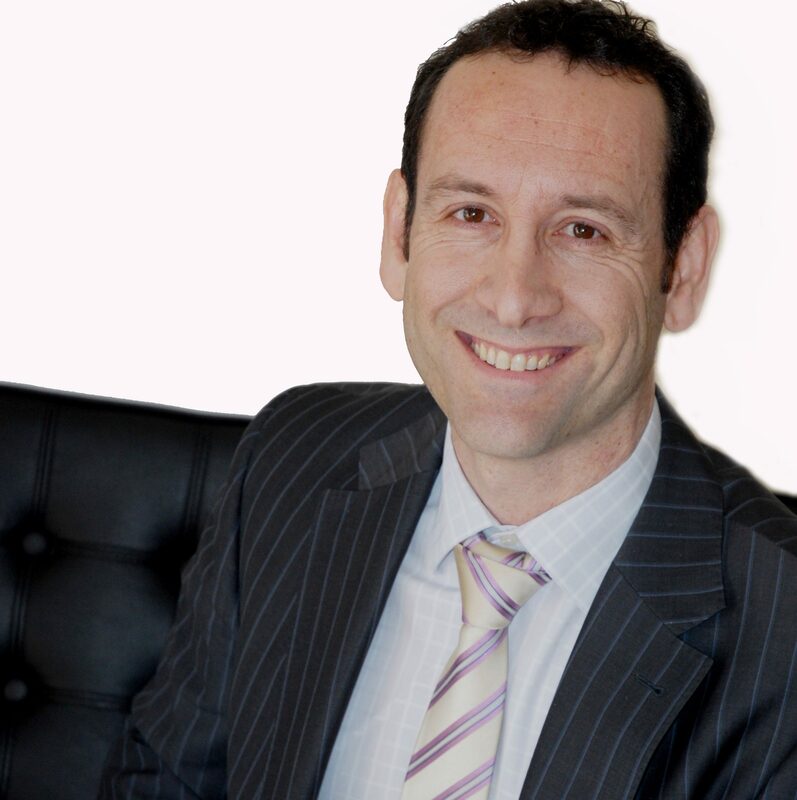 Thanks to John and the IFP Advisory team, we are now in the business of property investing. 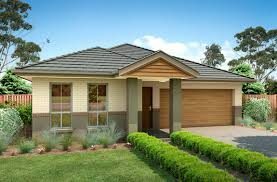 One of the key things they teach you is that you are running a business and that just happens to be in property investing and renting to people. Thank you again! There ARE people out there that can help you create wealth with property. Thank you to John and the team. You speak plain English and really know the numbers. IFP Advisory is a qualified member of the ASPIRE Advisor Network. 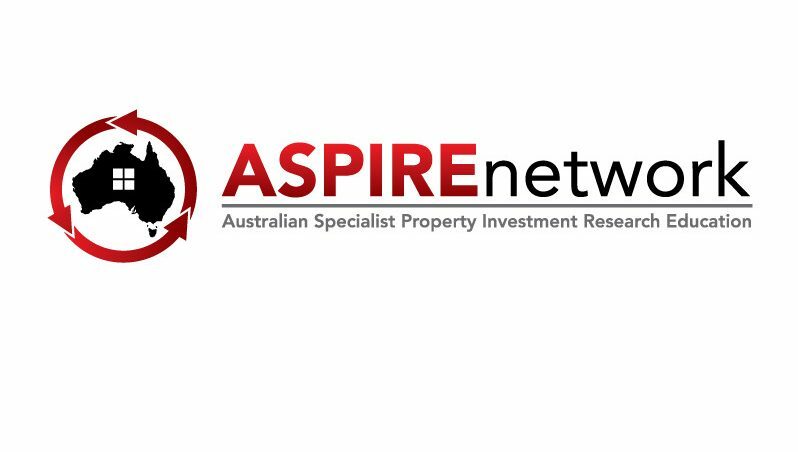 ASPIRE is an industry leading network of qualified, experienced and ethical Advisors who provide quality,unbiased investment advice to their clients and assist them in facilitating the acquisition of appropriate assets.